At Power Packing, based in Exeter, we treat all of our vehicle freight shipping with care and attention, as we know how important it is for your vehicles to get to their destination without damages. 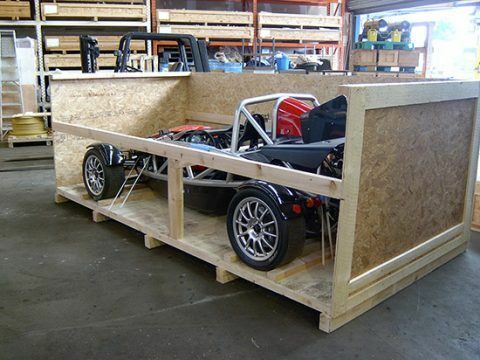 All vehicles are packaged securely, making sure there is no room for any movement within its packaging/container. Not only do we fasten down the vehicle, we also tightly block the wheels making the vehicle completely immobile to prevent even a small scratch. 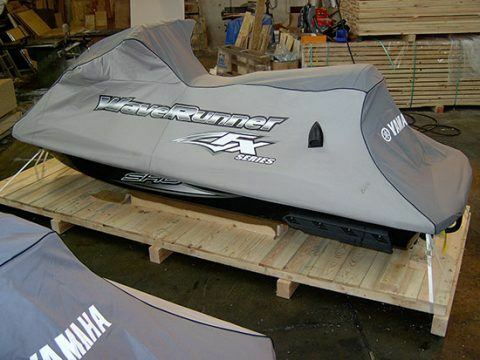 We provide a worldwide delivery service for any type of vehicle, for example from a Fire Engine to a Jet Ski. No matter the type of vehicle you wish to send, or where you intend to send it, you can rest assured that Power Packing will get your vehicle to its destination safely, securely and in plenty of time. We can also help you go through each stage of the shipping process, from the important documentation that is required to send items overseas, to the collection and packaging of the vehicle itself. Call us on 01392 468088 to find out how we can help you with your freight packing and forwarding.